The Historic Sports Car Club has received a tremendous response to the launch of the Dunlop Saloon Car Cup for the 2019 season. The new series will cover three distinct groups of saloon and touring cars: Group 1, Group A and Super Touring/S2000, and will provide eight races at four high-profile historic racing festivals for cars from 1970 right through to 2006. All three groups will have a dedicated podium after each race. 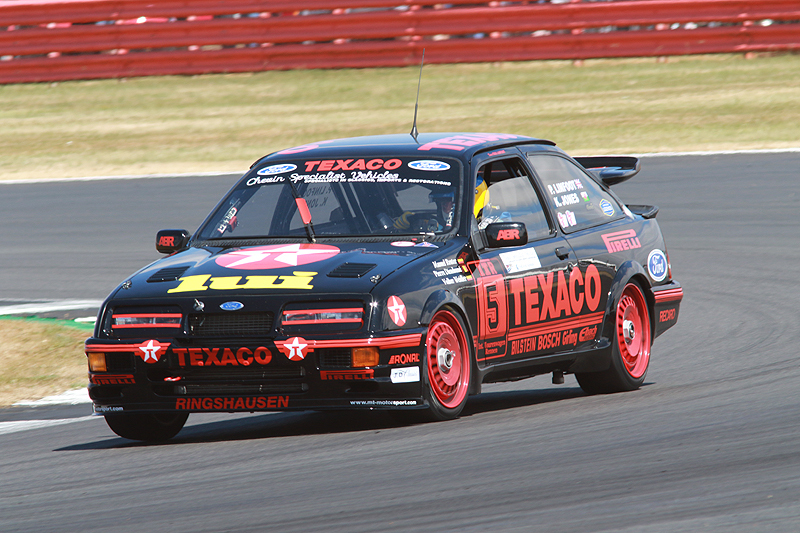 With four months to go to the opening races, there has been firm commitment and serious interest from more than 30 drivers, including those with Group A Ford Sierra RS500s and BMW M3s as well as Super Touring and S2000 cars. The Club has also received a very positive reaction from owners of Group 1 cars. The race format has been announced and will offer drivers an hour of track time at each event, with a 20-minute qualifying and two 20-minute races. There is scope for two drivers to share the races and the entry fees will be very competitive within the market. Prospective competitors are invited to visit the HSCC at Race Retro (22-24 February) when there will be a DSCC car on the Club’s high-profile stand.